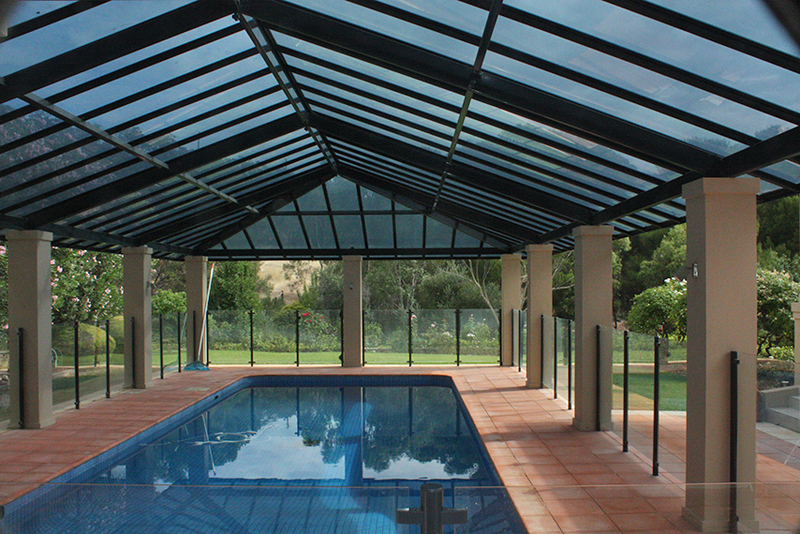 Lexan’s extensive range of strong, smooth, highly transparent and versatile solid polycarbonate sheets offer an increasingly attractive alternative to glass, particularly given their impact resistance and ability to be thermoformed and cold-bent. Available in both transparent and opaque options and in wall thicknesses from 3mm to 12mm, the product offers extreme impact resistance that is over 250 times greater than that of glass. And being considerably lighter in weight, it delivers significant costs savings on the materials used in the supporting structure. 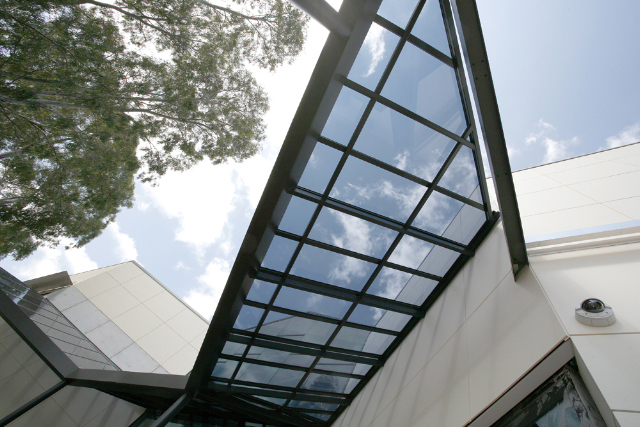 When installed in conjunction with Skyworld glazing bars, Lexan solid polycarbonate sheeting meets all relevant Australian standards, including the sandbag impact test – AS 1562.3. 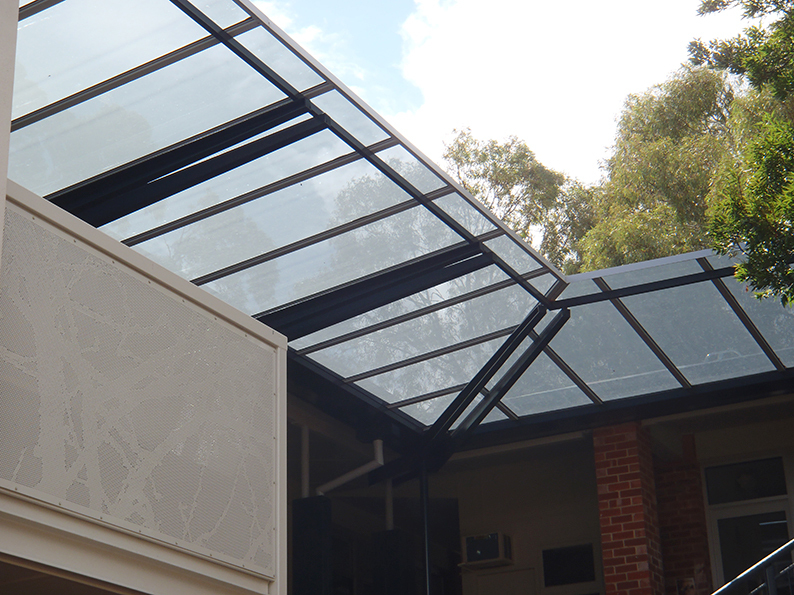 This means that when installed over three metres above ground, it does not require a layer of mesh underneath, as is the case with many other polycarbonate systems. It’s also a peace-of-mind choice, with the product’s being backed by Sabic’s advanced technical support and application development services around the world.